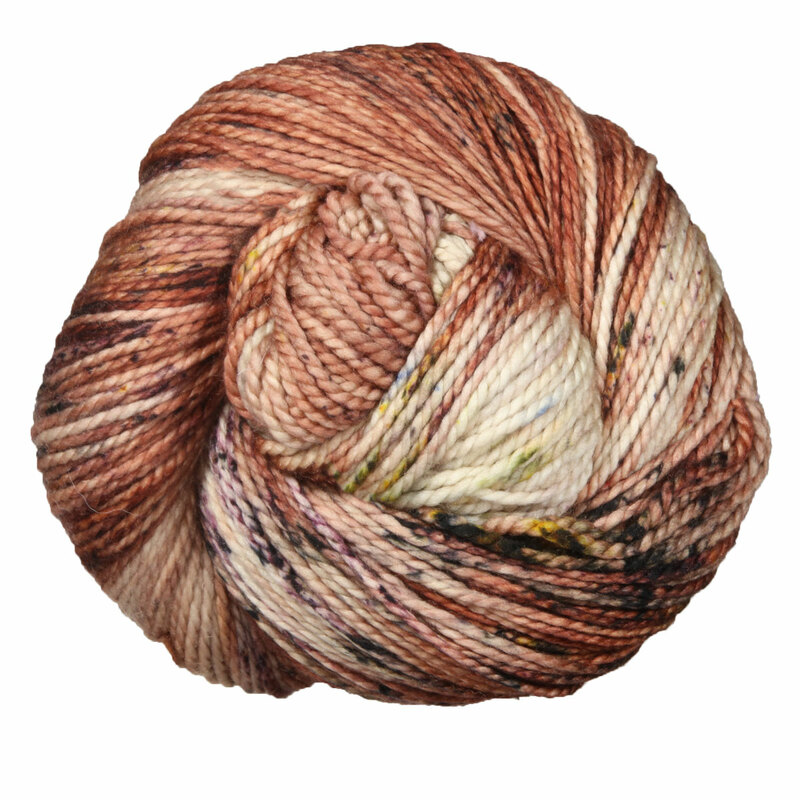 Soft and squishy, Farm Twist is a deliciously scrumptious yarn you'll never want to put down! Dyed by hand in Texas with wool ethically sourced from South Africa, Farm Twist is comprised of two strands of Tosh Merino Light twisted together. Providing great stitch definition, this yarn is perfect for blankets, sweaters, and many other project options! Madelinetosh Tosh DK Yarn is a similar yarn: merino wool, machine wash, dk (21-24 sts/4 in), 100% merino wool, on size 6-7 US needles, and 225 yards. You may also like Hedgehog Fibres Merino DK Yarn, which is another similar yarn: merino wool, machine wash, dk (21-24 sts/4 in), and 100% merino wool. What about yarn that have the same look and feel? Find more yarn that is ethically sourced, a nubby tweed texture, and softens with wear. You may enjoy taking a look at the Madelinetosh Farm Twist Good Cheer Hat, Madelinetosh Farm Twist Khione Shawl, and Madelinetosh Farm Twist Basic Raglan Pullover kits all using Madelinetosh Farm Twist Yarn. 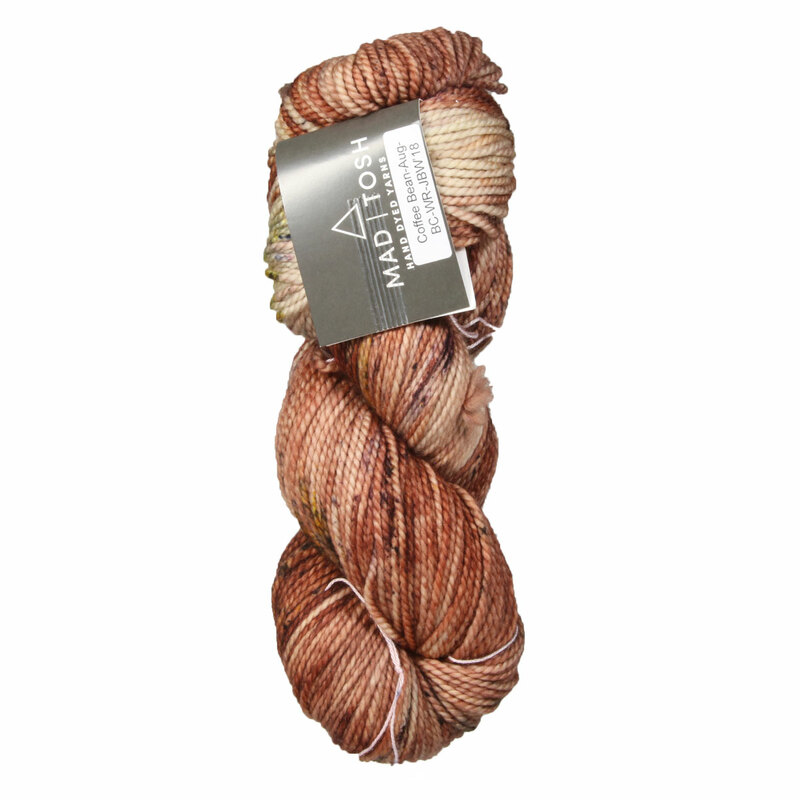 Hopefully our suggested project ideas for Madelinetosh Farm Twist Yarn can help you come up with your next exciting new project idea!